Sri Lanka may be just a small country off the tip of India but it is rich in agricultural product. In fact, it is the world’s fourth top tea producer. The country’s tea export business is now valued at $1.5 billion while the agricultural tea production accounts for 2.5 percent of Sri Lanka’s GDP. In 2012 alone, the World Tea Council reported that Sri Lanka exported 340 million kilograms of tea. The volume was the third highest just behind Kenya and China. It was in 1867 when the British colonizers introduced tea plantations in Sri Lanka formerly known as Ceylon. Credit goes to Scottish coffee planter James Yalor who initially planted 19 acres of tea in a hilly area 500 meters above sea level near Kandy. By 1890, Thomas Lipton bought tea estates resulting in the export of some 23,000 tons of tea to London where they were sold at auctions. The tea industry remained in Sri Lanka even after it gained its independence from British rule in 1948. By 1965, the island nation became the world’s largest tea exporter. Did you know that Sri Lanka was the official tea supplier during several international games in the past? It supplied tea at the 1980 Moscow Summer Olympic Games, at the 12th Commonwealth Games in Brisbane in 1982 and at the Expo 88 in Australia. The first online tea sales was launched at the Colombo Tea Auctions in 2001 and a year after, a Tea Museum was set up in Kandy. Also in 2002, the Tea Association of Sri Lanka was formed. Among the members of the association are tea producers, traders, exporters, smallholders, owners of private tea facotires and brokers. Six main regions in Sri Lanka are home to tea plantations. These are the Nuwara Eliya, Dimbula, Kandy Uda Pussellawa, Uva Provine and the Southern Province. Dimbula and Kandy were one of the first areas to be planted with teas in the 1870s. 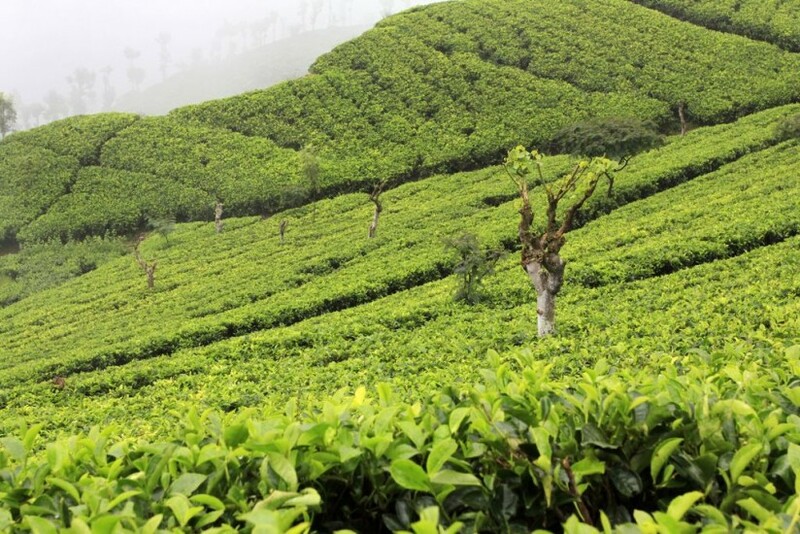 Kandy is most known for its mid-grown tea while low-grown tea is cultivated in the southern region. Not many people know that cultivating tea in Sri Lanka involves specific methods. The countour planting is being practiced in the country and this requires tea bushes to be planted in lines based on the contours of the land (which is normally slopy). Sri Lanka still practices manual harvesting of teas which means that each tea leaf is picked by hand and not my machines. Two leaves and a bud are usually plucked skillfully by women workers. The final processing and packaging of the teas takes place at the factories which are typically multi-level buildings situated on tea estates.